After releasing my May – July 2017 Sculpture Day dates to my publicity mailing list late yesterday afternoon I’ve been experiencing a very busy morning. If you are interested in booking on one of these Summer Sculpture Days please do check availability and then fill out the ‘Making a Booking Enquiry’ form on my Courses page. 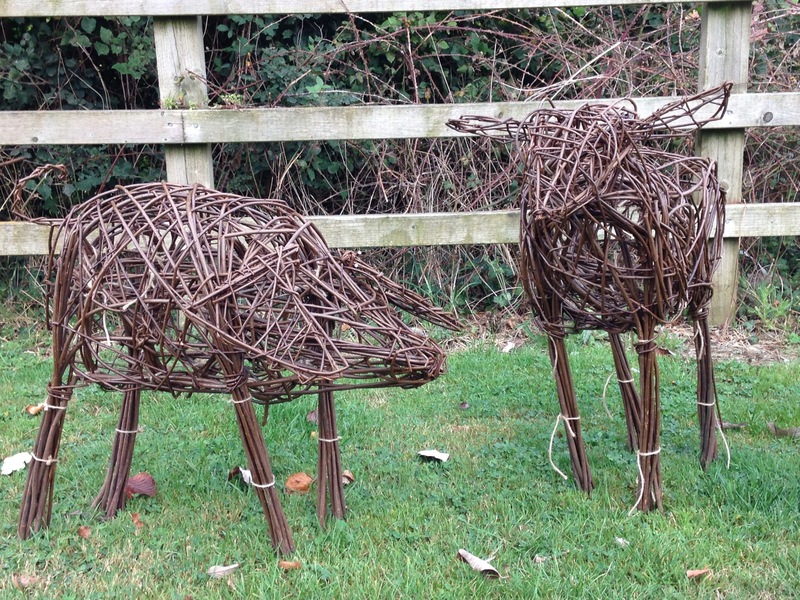 I did make one brilliant date typo on my publicity email… I am in fact running a Willow Sheep & Pig Sculpture Day on Thursday 18th May. Please do get in contact if you would like to make one! I always aim to reply to Sculpture Day bookings as soon as I can, but due to the level of demand, a large commission and that I’m teaching over the next few days… your patience is appreciated! Thank you!